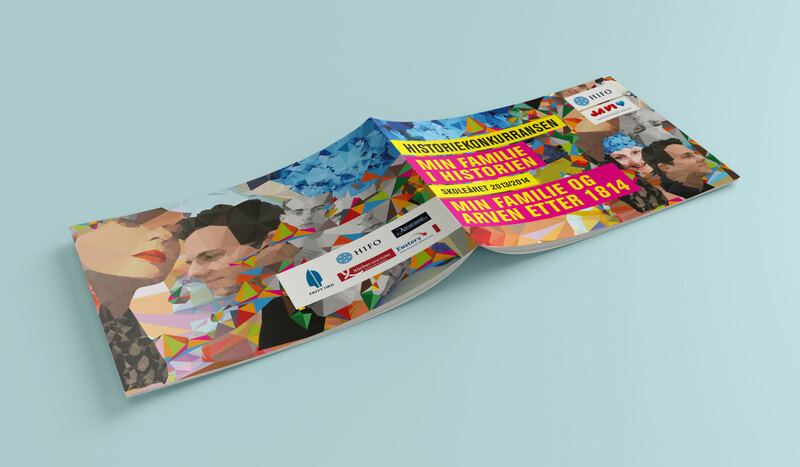 Brochure - History project competition. 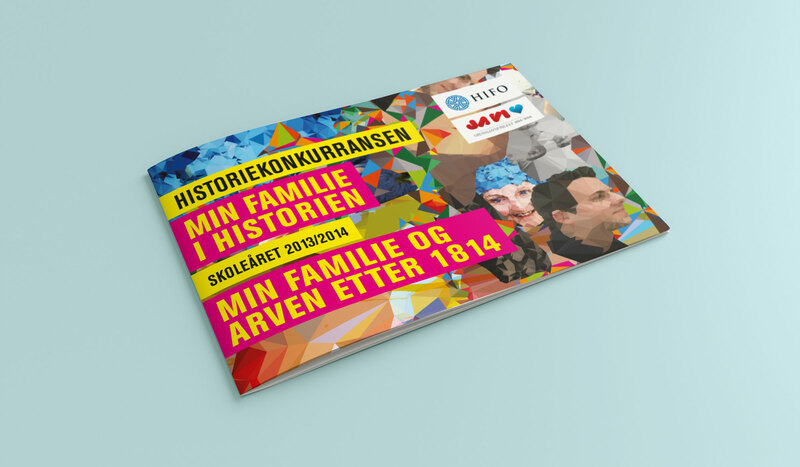 My family in history is organised by the Norwegian Historical Society (HIFO) with support from the Fritt Ord Foundation. It is open to pupils in lower and upper secondary school. 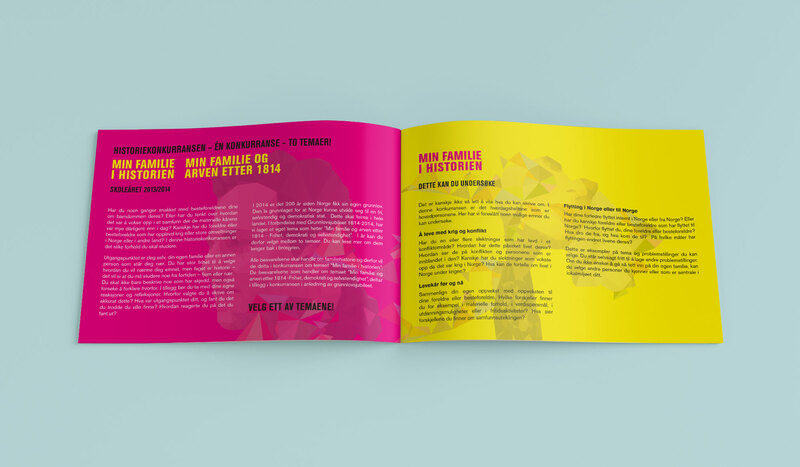 This competition revolves around everyday people, making them the main characters. Pupils are urged to investigate topics such as democracy, war and conflict, changing living conditions, migration and working life in the light of their own family history.